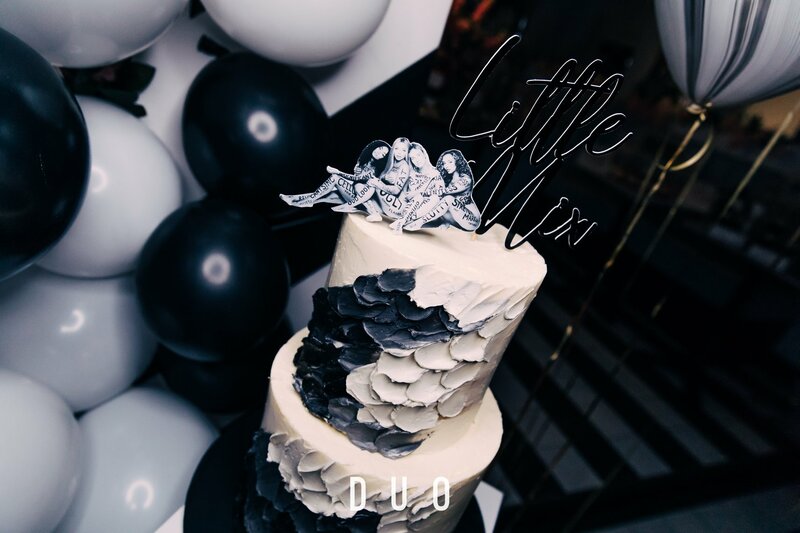 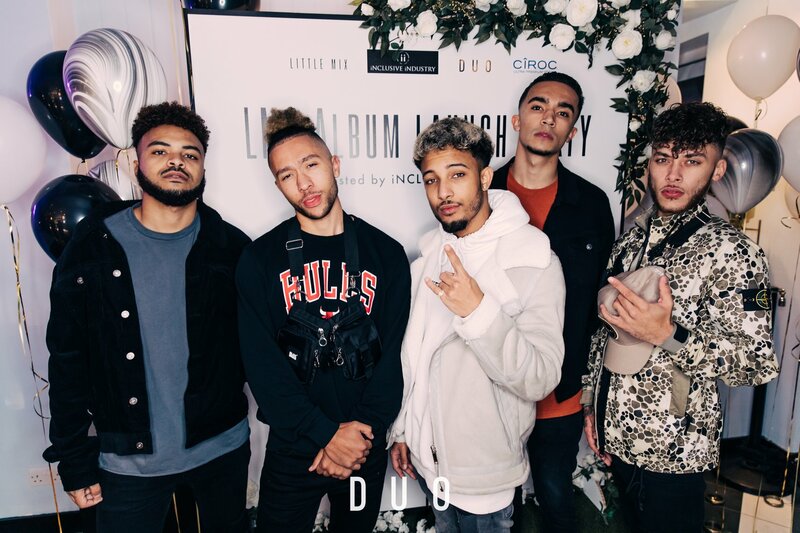 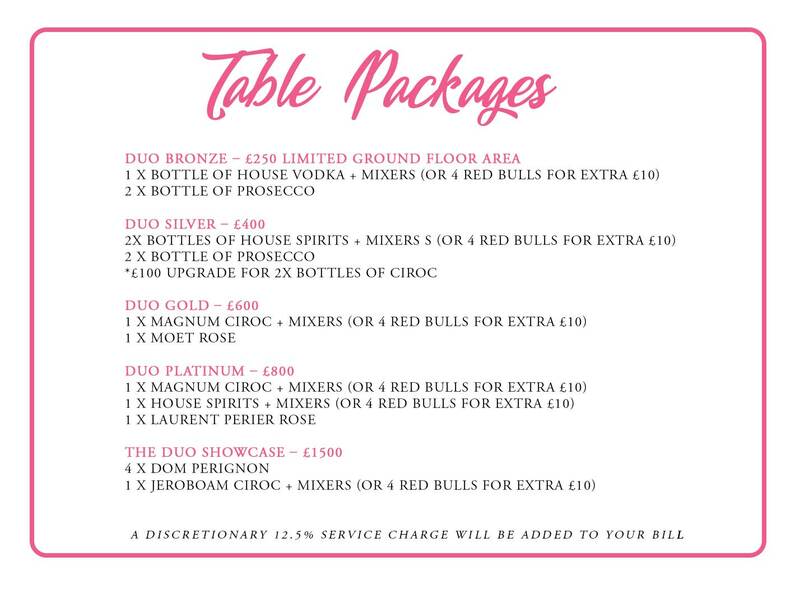 Inclusive Industry hosted the Little Mix LM5 album launch on November 17th 2018 at Duo. 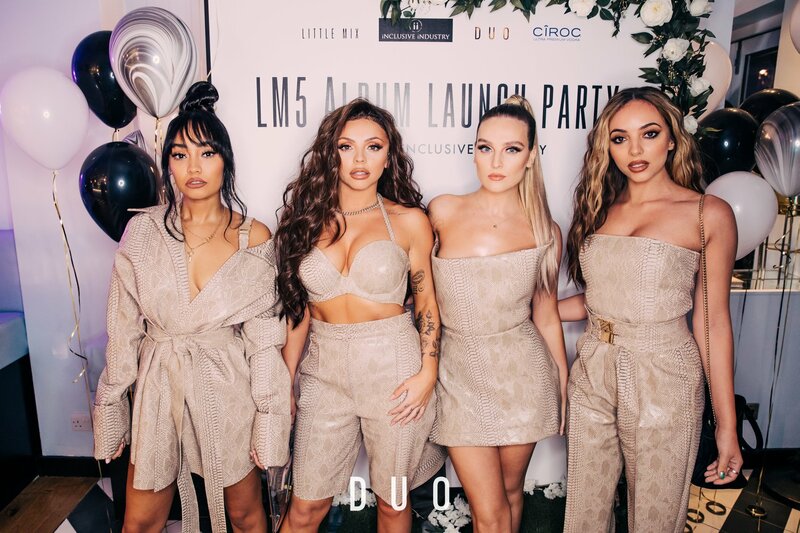 This night saw a plethora of celebrities in attendance at our very own Camden hotspot with Little Mix quoting Duo as “The best Venue” on their social media pages. 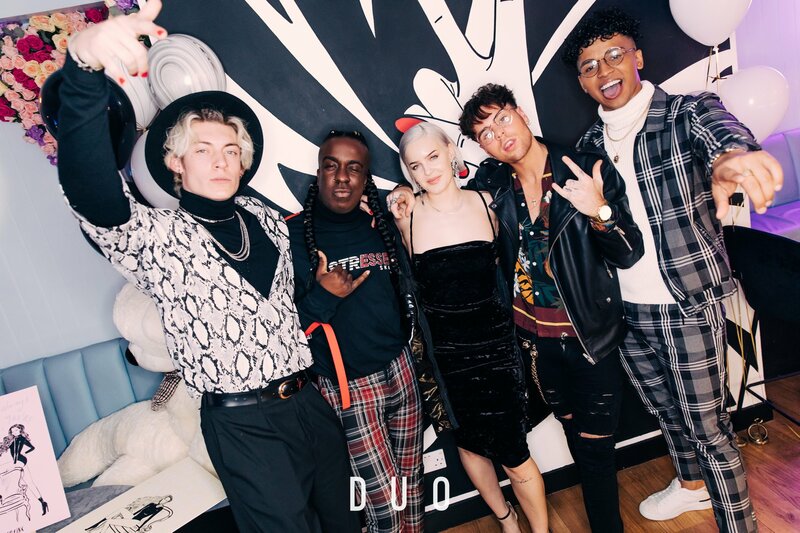 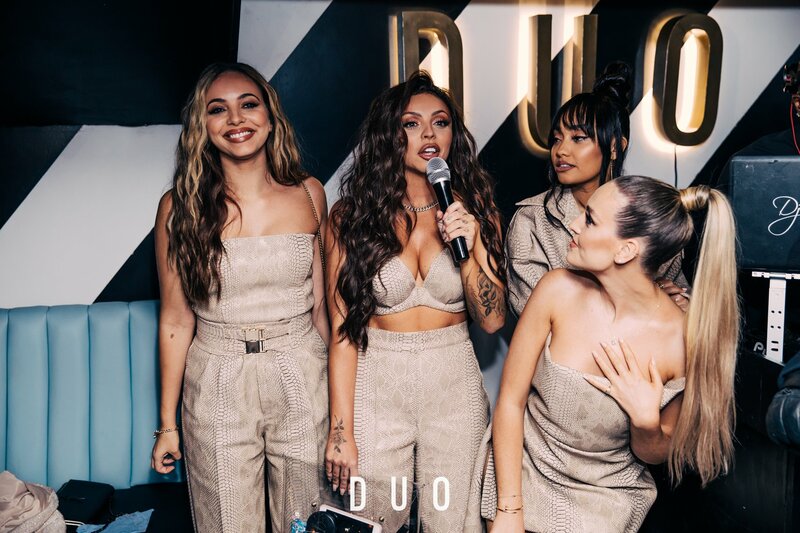 Artists such as chart topping Anne-Marie, New Kings Order & Liverpool’s very own Mic Lowry all were in attendance as they showed their support for Little Mix as they launched their 5th studio album at Duo London. 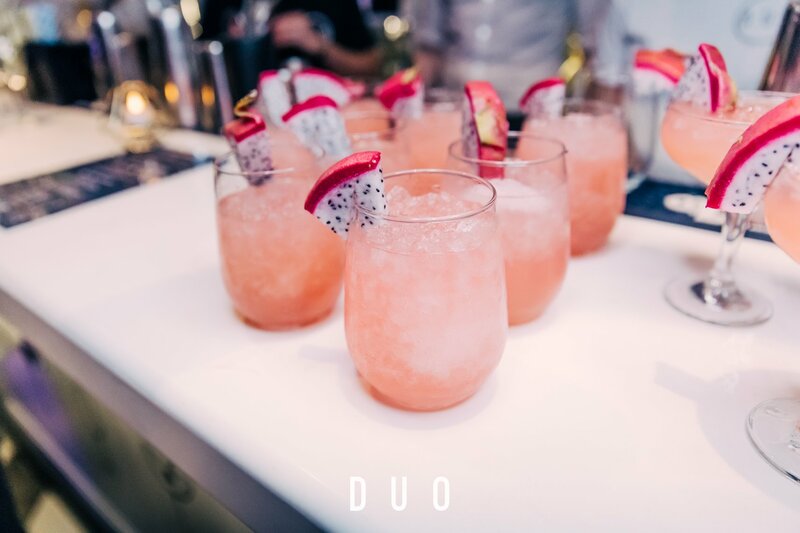 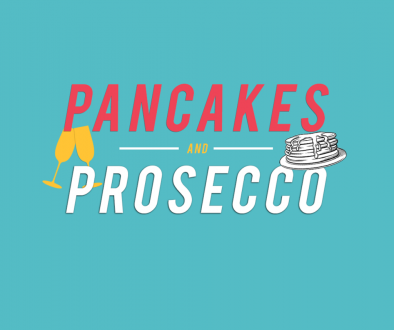 Complimentary cocktails were given to all guests upon arrival to the venue all of which were created and designed in-house by our talented team of mixologists & bar staff. 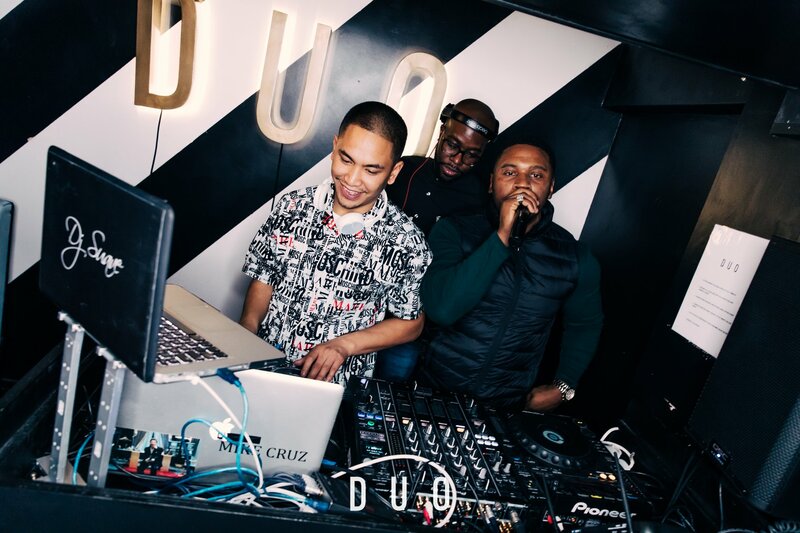 As the night progressed, guests began to venture downstairs to our basement night club where Dj Suave, Mike Cruz & friends kept the dance floor packed for the remainder of the evening. 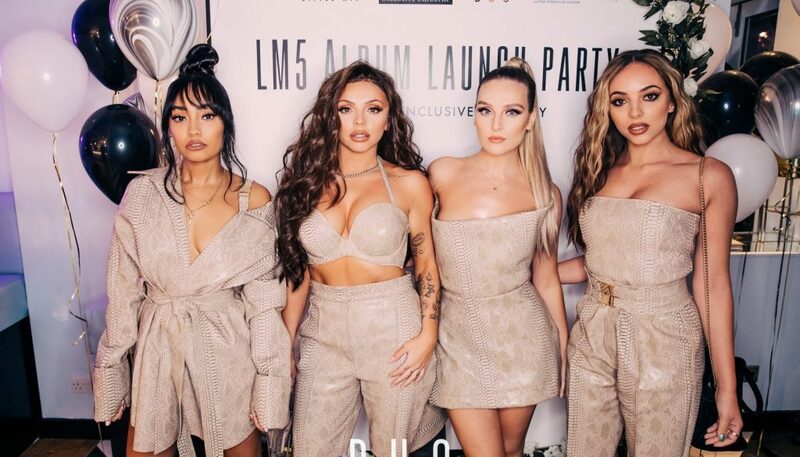 As the night drew to a close, Little Mix thanked everyone for attending & supporting the launch of their 5th studio album. 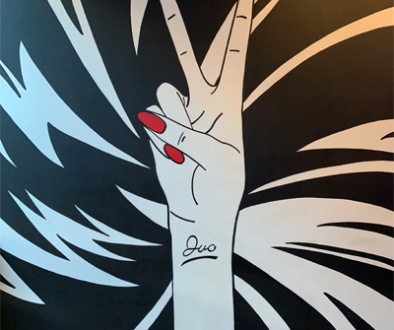 Behind the Mural Art piece in new venue DUO	Are you ready to try our new brand new cocktail menu? 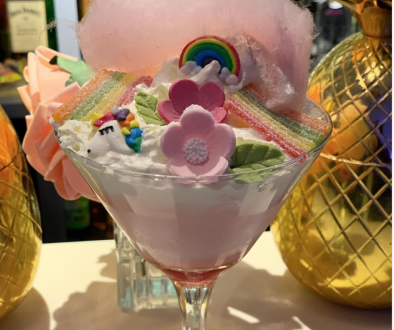 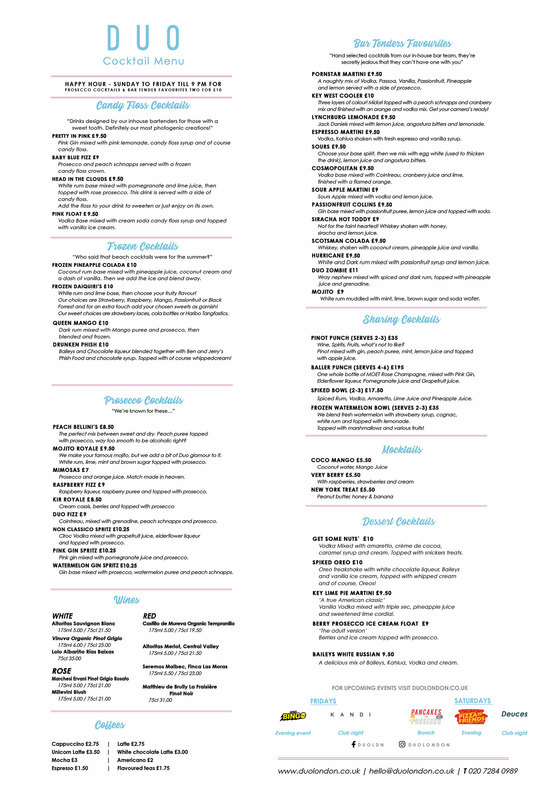 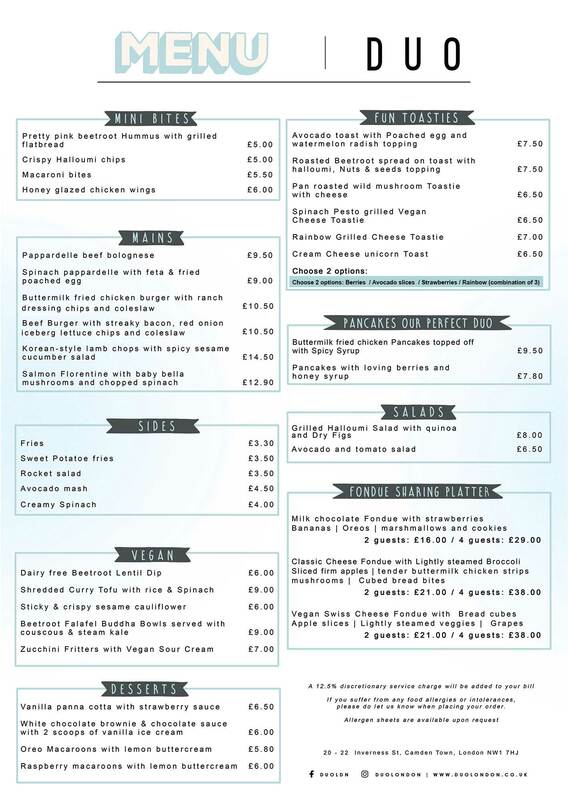 Are you ready to try our new brand new cocktail menu?